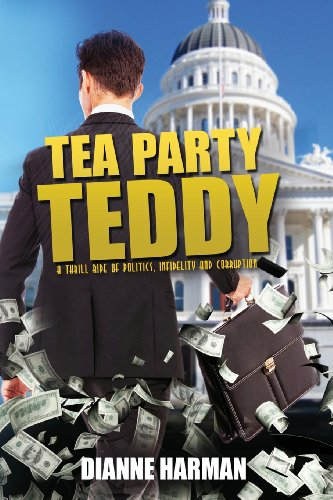 Tea Party Teddy is a political tell-all novel about Sacramento, California politics - the public corruption, infidelity, and greed. Teddy, a newly elected Assemblyman, is elected because of his hateful anti-immigration platform. When he gets to Sacramento, he struggles with the temptations that ultimate power affords. His world slowly unravels as he succumbs to the power of his office. The ultimate irony occurs when his wife becomes romantically involved with the founder of the Republicans for Latinos. This is the book Sacramento politicians said shouldn't be written. 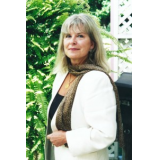 Although the characters are fictional, the events and places are well-known to Dianne Harman, wife of a former California State Assemblyman and Senator. 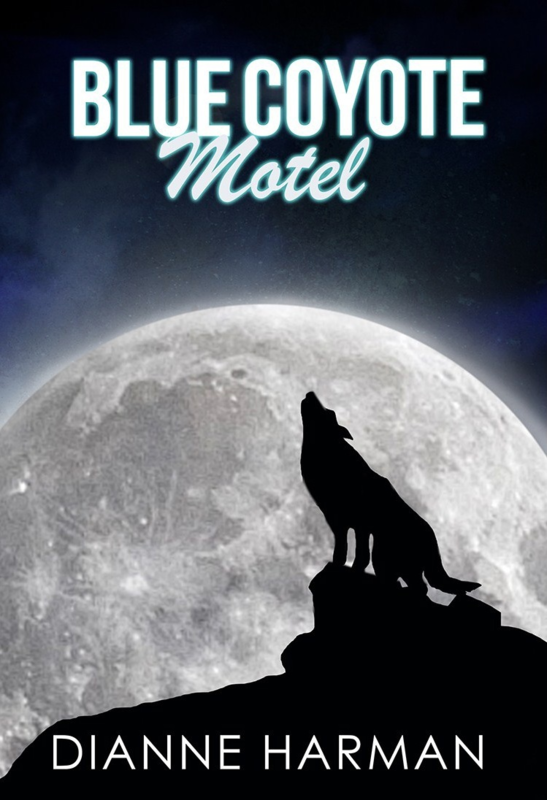 She is the author of Blue Coyote Motel, a quarter finalist in the Amazon Breakthrough Novel Award contest, and a Goodreads Psychological Thriller Book of the Month.